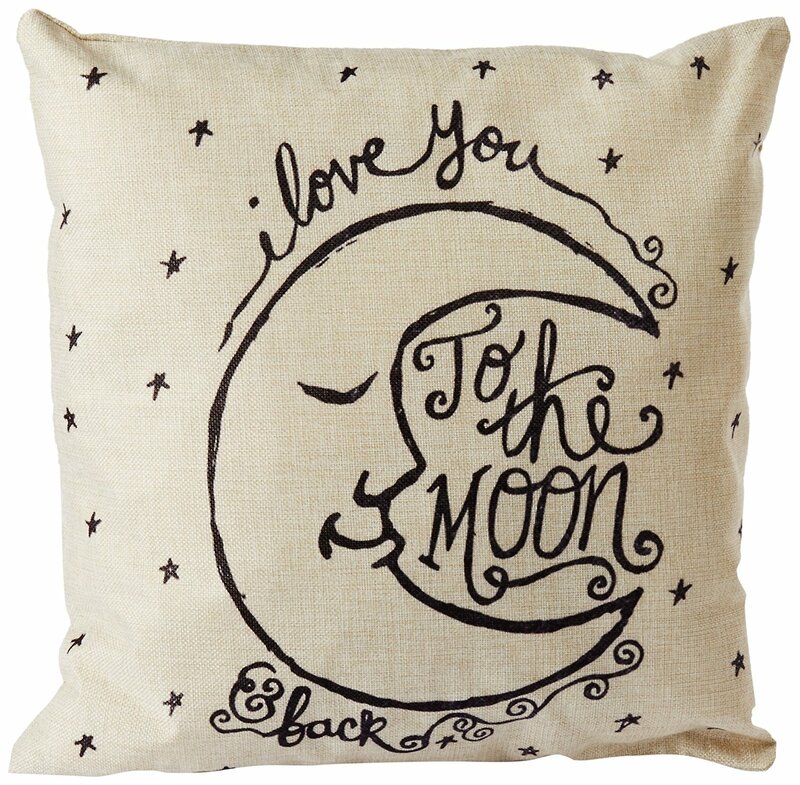 Savvy Spending: Amazon: Cute throw pillow covers for just $1.99 shipped! 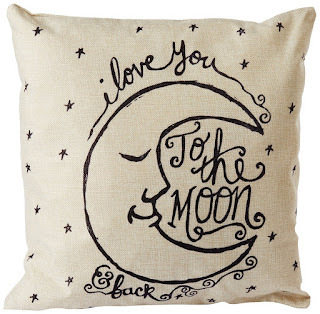 Amazon: Cute throw pillow covers for just $1.99 shipped! Amazon has a selection of CoolDream Throw Pillow Covers on sale with prices starting at just $1.19 with Free shipping (if you add just one to your cart).